Weather rained on our parade as yet another season bites the dust! 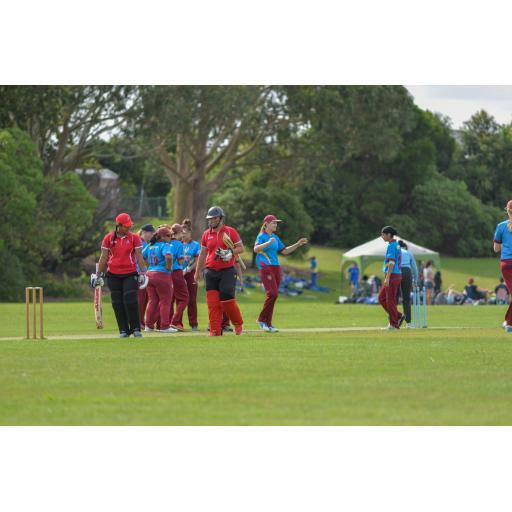 Second placed Papatoetoe held some hope of Hedley Howarth success heading into day two against University but it was the weather that ensured there was no final day heroics. Needing an outright victory and other results to go their way, the two teams never got on the field at Colin Maiden Park on Saturday, a damp end to what has been a strong season from both teams. Earlier on day one, 15 wickets fell in the day with University’s Jeet Patel claiming an impressive eight wicket haul. Jeet Patel opened the bowling with Caleb Jasmat and despite the Papatoetoe top order all getting starts, Patel ensured none of them went on to score big. Ollie Reynolds-Pringle (32) and Logan Clark (28) both batted for over 100 balls as the Patel’s – Jeet and Ketan settled in for long spells at the bowling crease. The Papatoetoe innings came to an end in the 73rd over, number seven Stuart Money top scoring with 35 but the start was Jeet Patel with figures of 8-62, a sensational effort. 182 seemed to be a middling total for Pap and it got a whole lot better with an early strike from Reynolds-Pringle. There was an unfortunate moment for Uni when number three Jack Windler was struck in the head from a Reynolds-Pringle short ball and left the field retired-hurt. From there the Papatoetoe spin twins of Bhupinder Singh and Nav Aujla took over late in the day and put their side right back in the contest. Both claimed two wickets a piece to reduce Uni to 93/5, Vijay Anand (44) top scoring so far at the top. It was a waiting game for the Premier Women as they arrived at Cornwall's number three pitch in no condition to play on after a stormy Friday night. With the match being moved to its adjacent artificial, the wait was on to ensure conditions were safe to play on. However, a downpour at 2pm saw the umpire make the final decision to abandon the match with Papatoetoe keeping their third-place standing. 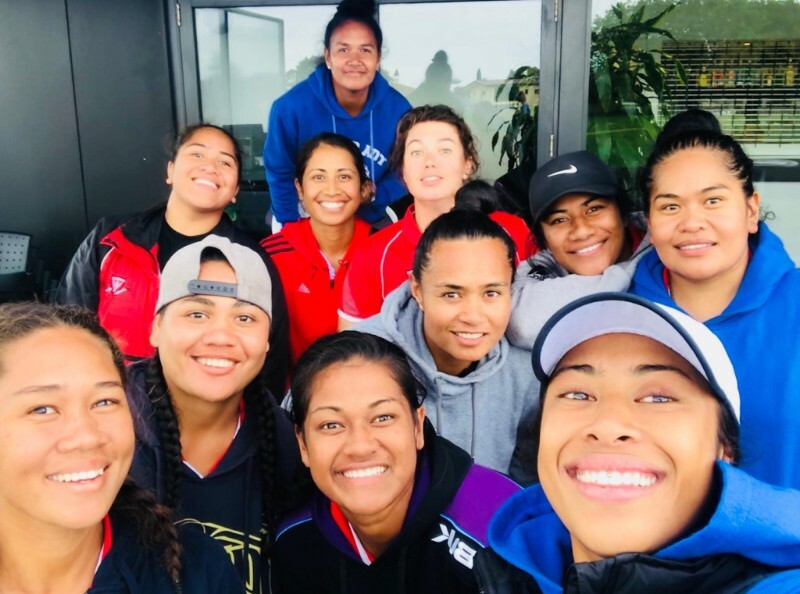 The Premier Women celebrated the end of the season with a delicious Taste Kitchen BBQ buffet at the clubrooms where they also bid farewell to their four Samoan Internationals, Lagi Otila Telea, Via Meritiana Andrew, Kolotita Nonu-Lui, and Palagi Amosa who head home over Easter. Lagi and Via Meritiana both contributed greatly with the ball taking 12 and 14 wickets respectively. Kolotita and Palagi also picked up their first premier wicket and contributed significantly to the team culture, commitment in the field, and their attitude to learning in their first premier cricket experience. All four ladies have also been a huge help to Garry Wood in their coaching roles across all the schools in our local region. Thanks for all your efforts and travel safe ladies, we hope to see you back again next season! The Reserve Men also bid farewell to their English import, George Horsley who has made significant contributions to the team finishing up with 332 runs and picking up 12 wickets across 13 matches. George was also a huge asset to the PCC coaching staff. 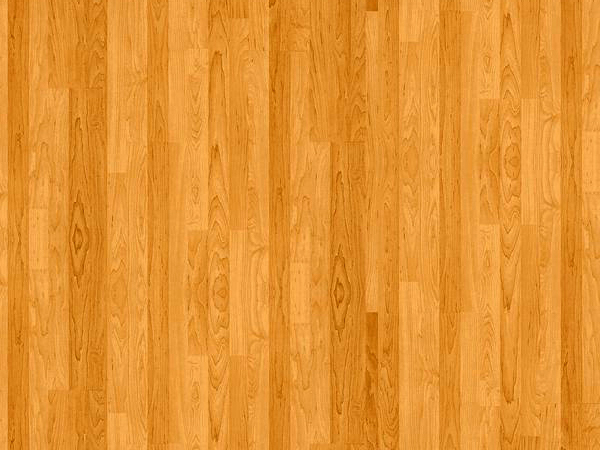 Thanks for all your efforts throughout the season. Have a great season back home and we hope to see you back here again soon! PAPATOETOE CC Girls U12B Junior Hearts. 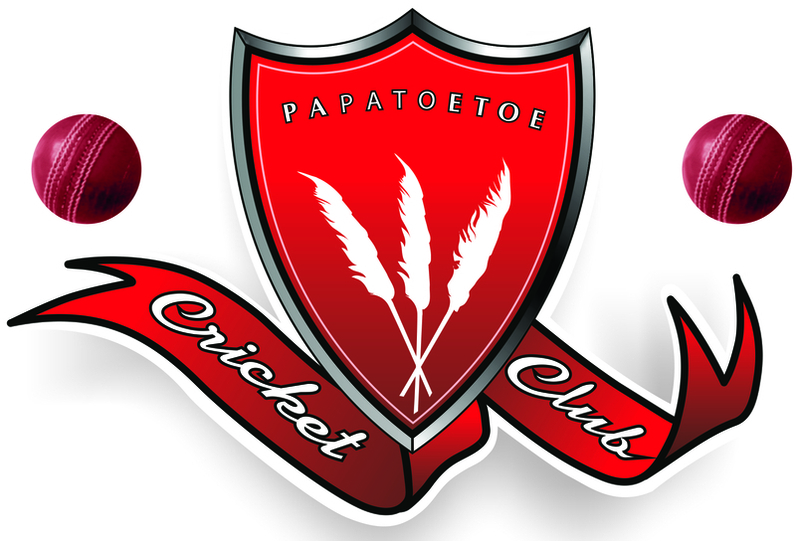 PAPATOETOE CC Holy Cross U12A. HOWICK PAKURANGA CC Girls U15B Future Hearts. Come along and celebrate all the success for all our junior teams for the 2017/18 season! 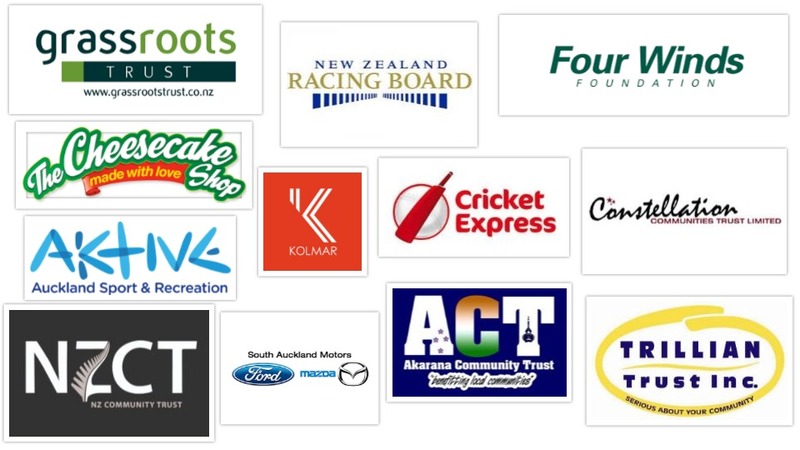 For more information, please contact our Club Manager, Simon Poole - papatoetoecricket@xtra.co.nz or 0276282483.